Guru Josh (real name Paul Walden), best known for the 12″ single shown above, committed suicide on December 28th in Ibiza after battling depression. The opening notes to his world famous track will forever take on a different meaning. 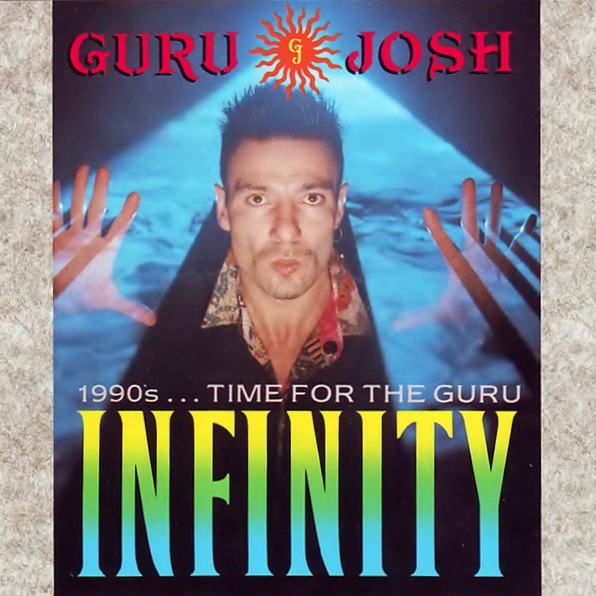 This entry was tagged 1990, guru josh, infinity. Bookmark the permalink.